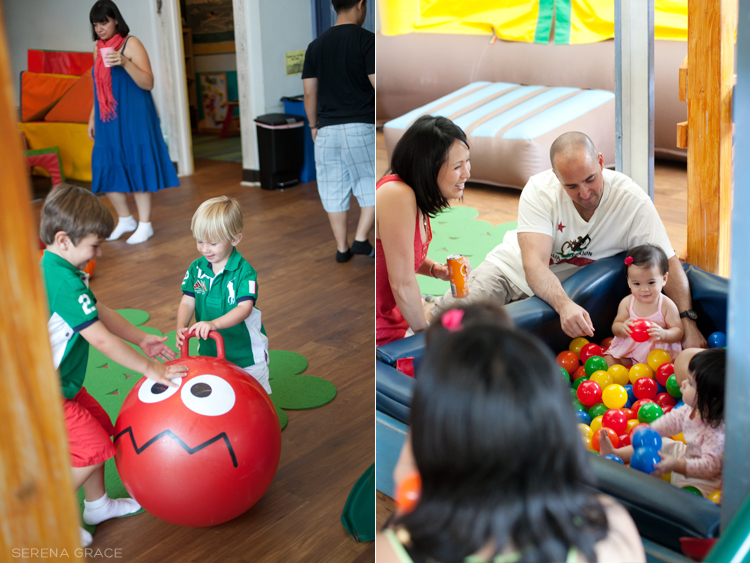 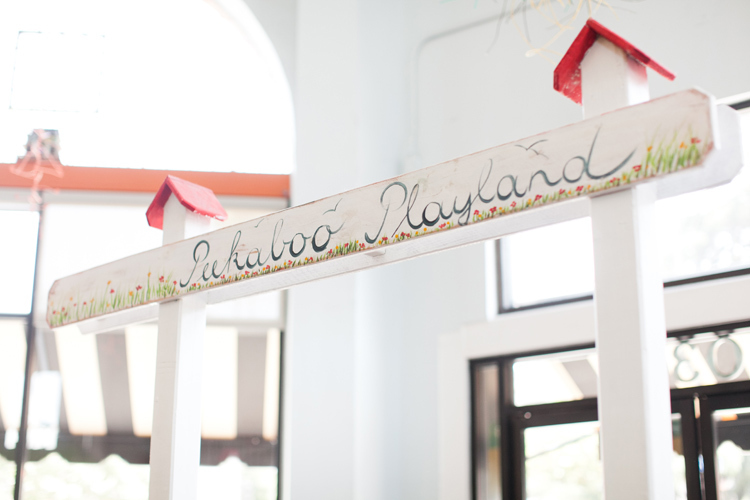 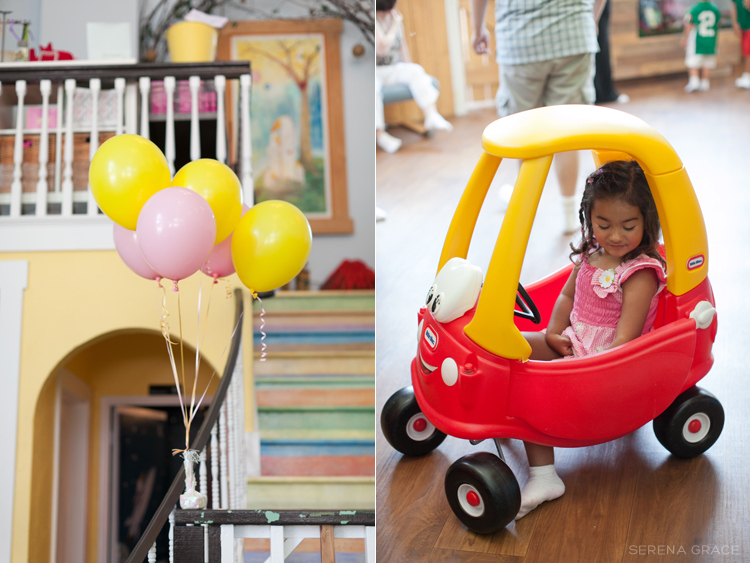 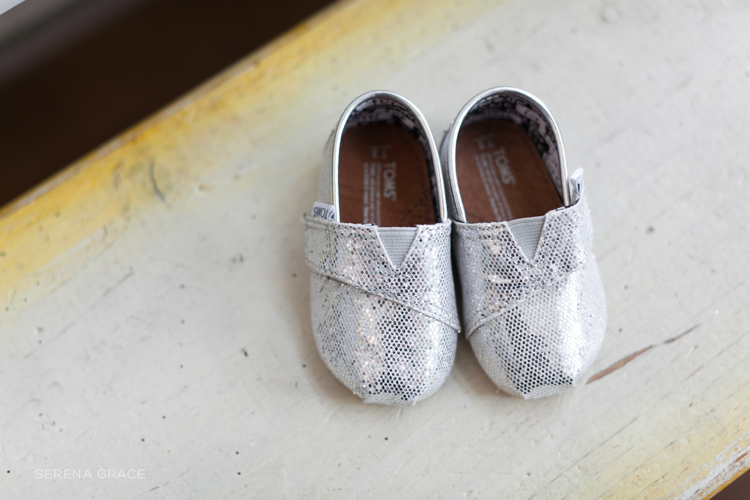 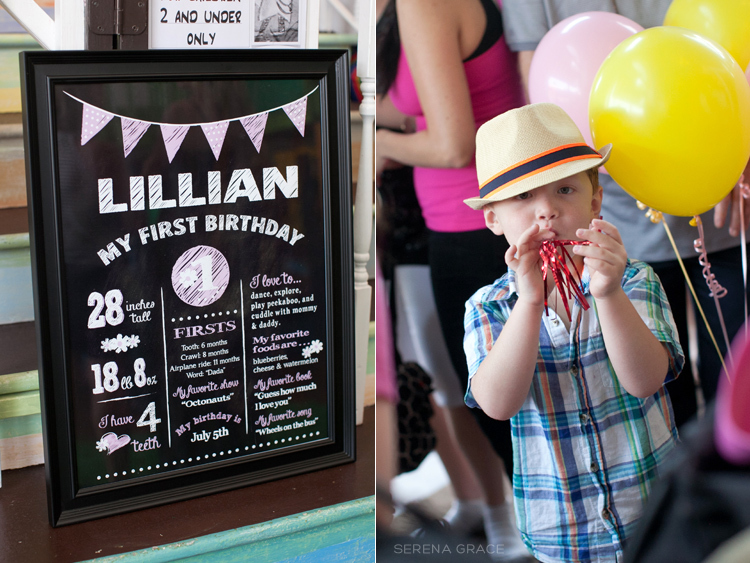 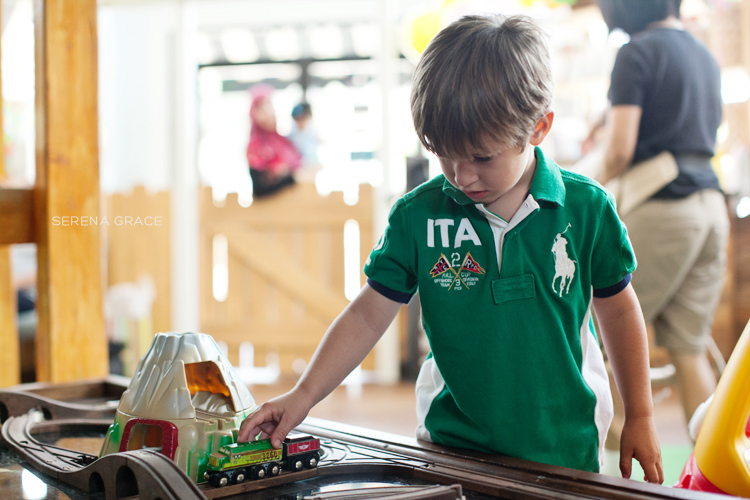 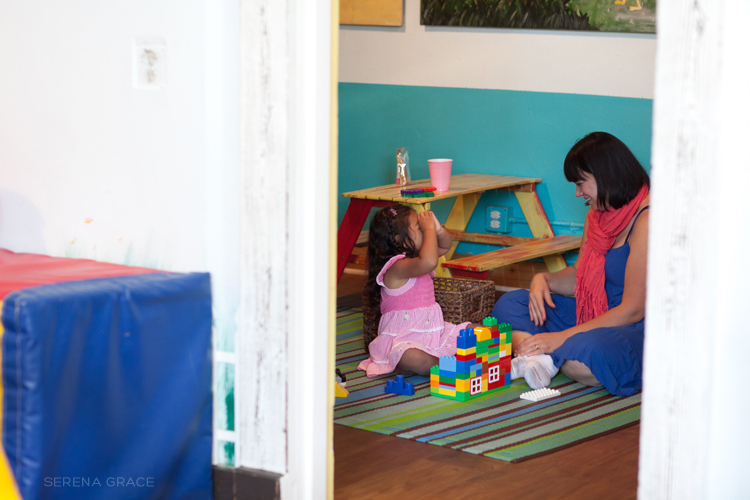 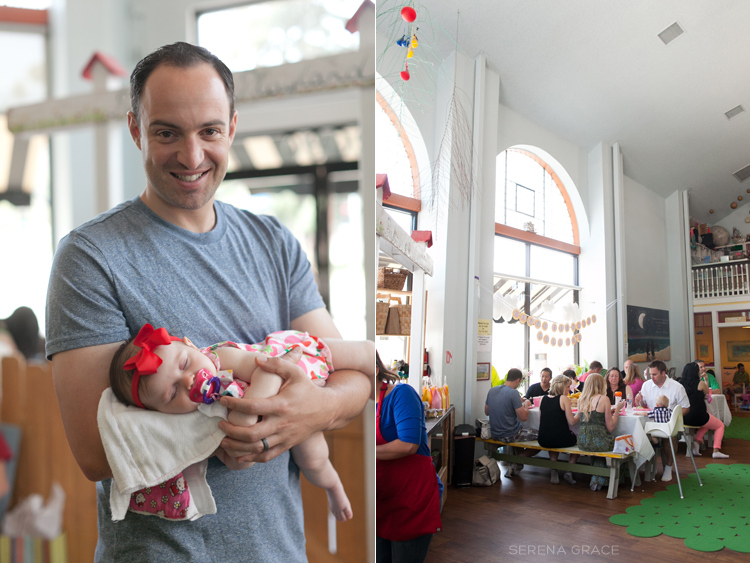 Such a cute 1st birthday party at Peekaboo Playland in Eagle Rock! 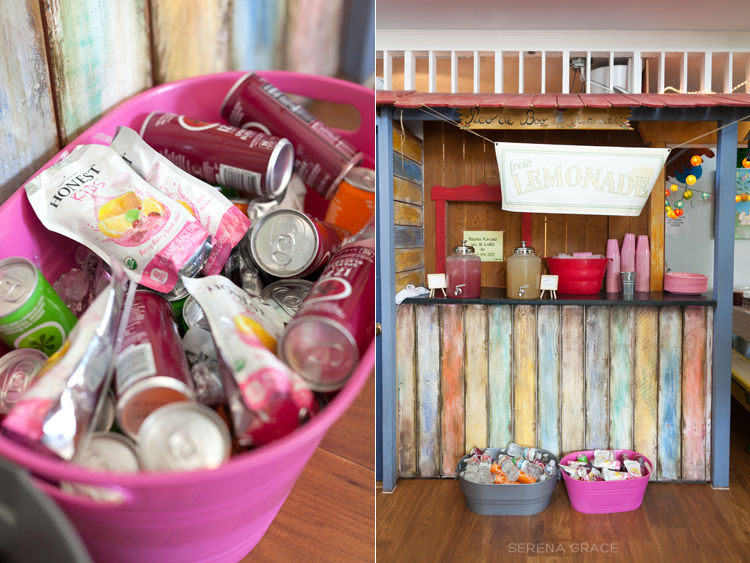 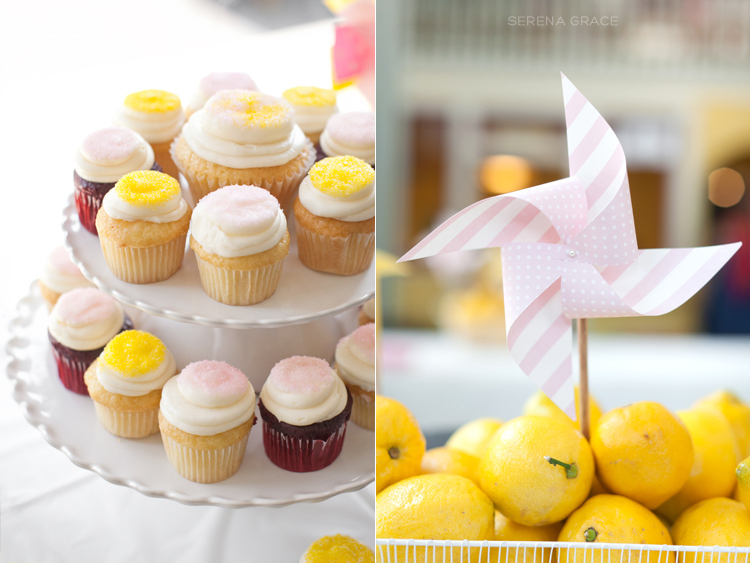 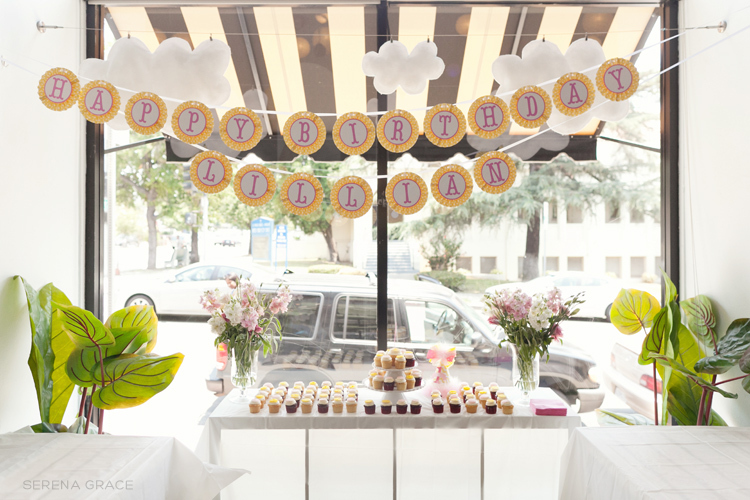 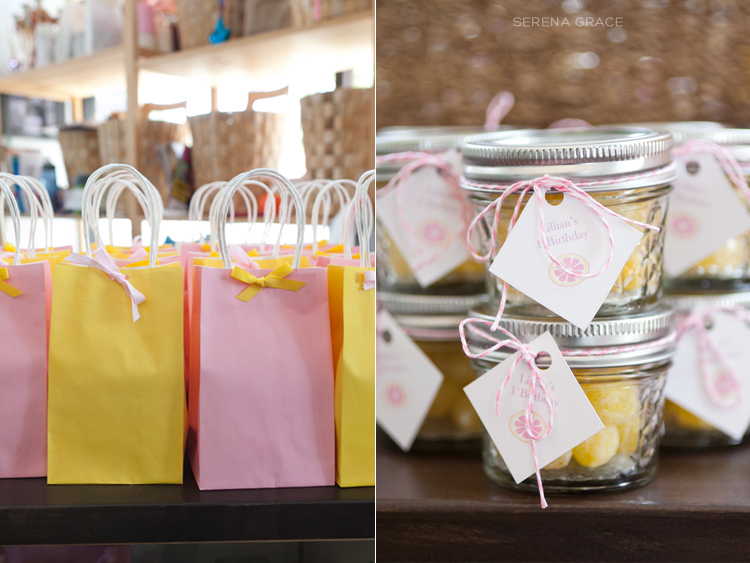 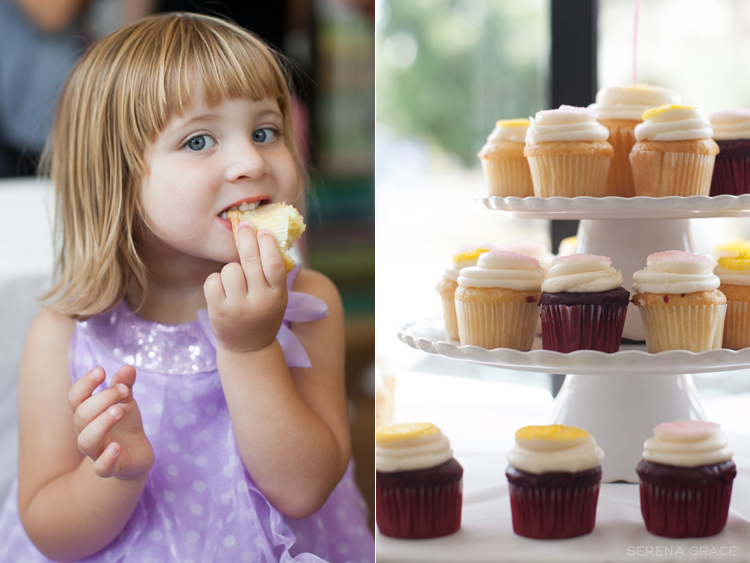 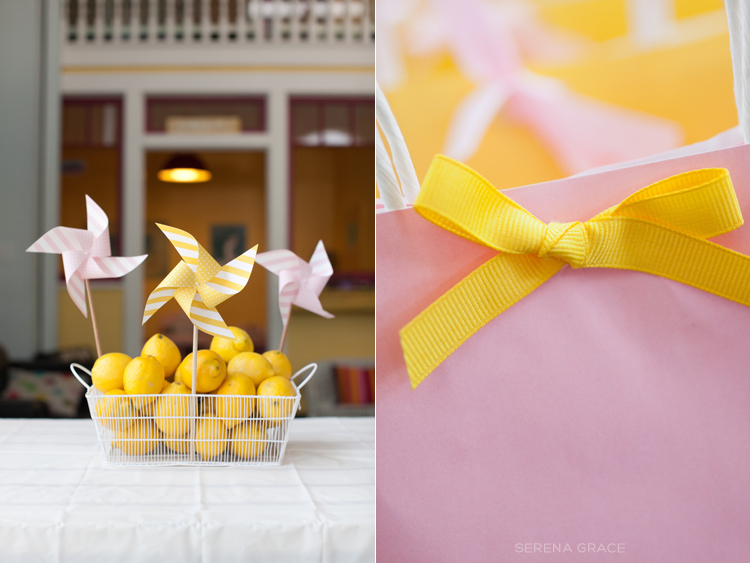 Loved the pink lemonade theme of the party and all the fun pink & yellow decor! 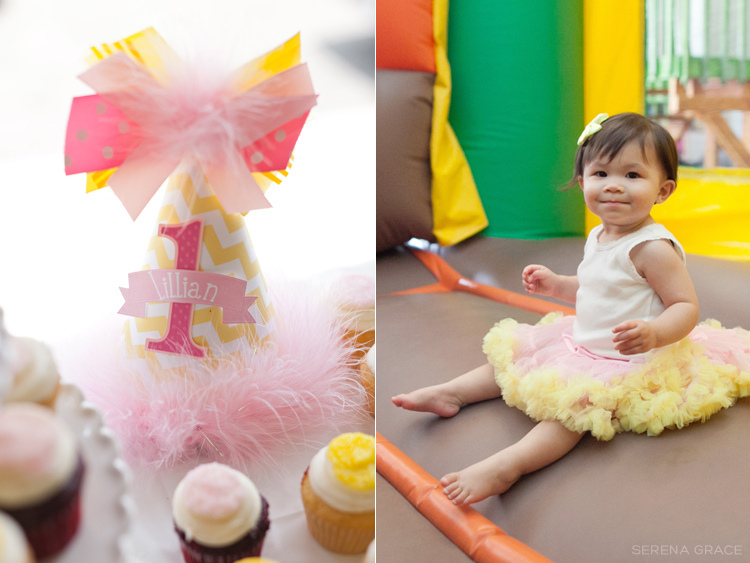 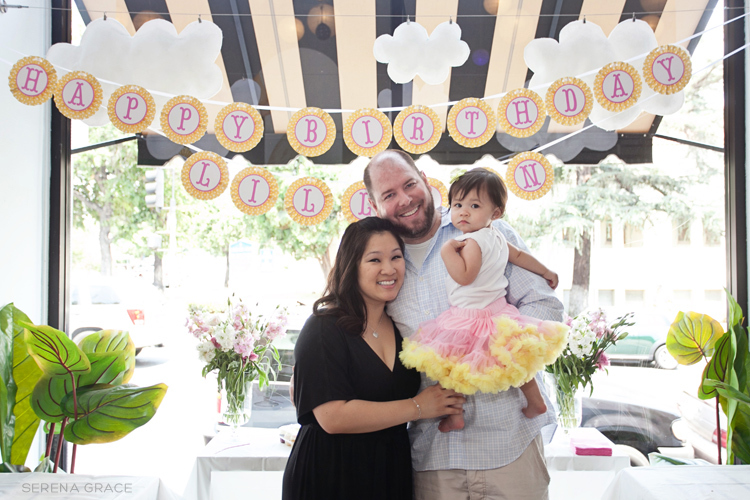 And Lillian was absolutely adorable in her little tutu!